When we say hotel suites, we mean it. 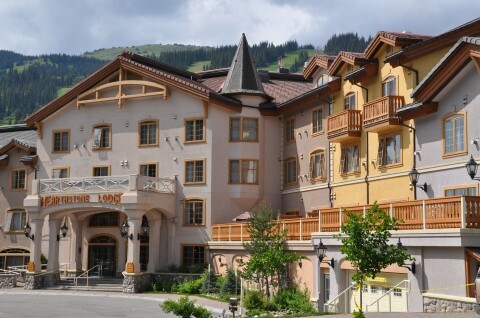 With each hotel accommodation suite offering a seating area with fireplace and efficiency kitchen, these aren’t your average Sun Peaks hotel rooms. So kick back and relax in the spacious suites at the Hearthstone Lodge near Kamloops, BC. Couples often choose either the studio suites or loft suites for their Sun Peaks Resort getaway, while families appreciate the larger 1 bedroom suites, Club Kid suites or 3 bedroom suite. Whatever hotel suite you choose you’ll also enjoy spa quality bath amenities, flatscreen TV’s and free highspeed Wi-Fi throughout the hotel.